Yhung T.O. 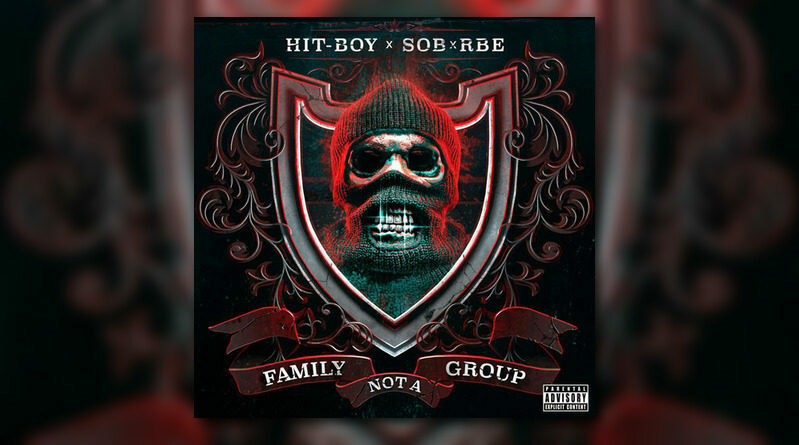 , Slimmy B and Lul Gk DaBoii aka SOB x RBE connect with producer-on-the-mic Hit-Boy for a new surprise project called “Family Not A Group”. Stream the 9-track offering below and pick up a copy on iTunes, if you like what you hear.